When you are travelling, you naturally want to relax and enjoy your trip. However, letting your guard down can make you a target by thieves and other unscrupulous elements. Before, you know it, your wallet and other valuables have disappeared! While there is little or nothing you can do to stop pickpockets from stealing, there are ways you can avoid being a victim. Jumia Travel highlights precautions you should take to avoid being pickpocketed. 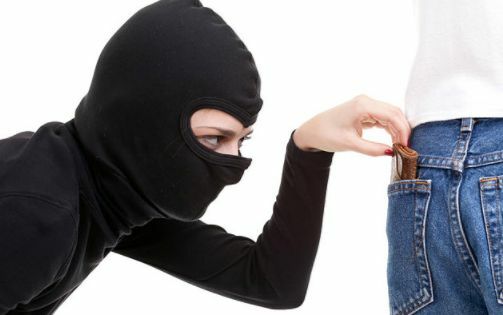 The ultimate advice to escape being pickpocketed is to avoid keeping your valuables in your back pocket. In fact, to be completely safe, store money and passports in a money belt. Wear this around your waist and under your shirt. The only way anyone can get your money is to attack you!